New for this show will be several genuine leather cases including four Johnston & Murphy Leather Briefcases. Each new show I will have a small selection of options to carry your Journals – Notebooks – Sketchbooks and related items. 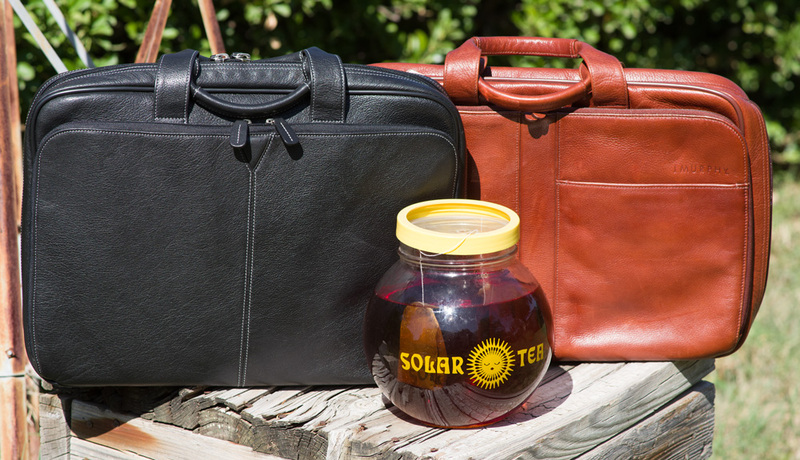 Many will also be great to carry laptops, tables or e-readers including iPads and MacBooks. Most will be pre-owned, clean, reconditioned and in great condition and sold with a 14 days no questions asked return policy*. Of course they will all be priced low and many will be half price or less. The cases, pouches, messenger bags and portfolios start at $5.99 and go up to $224.99. There are different sizes, colors, cloth, leather, wool felt, nylon and more. The small selection for this show of about 5 different cases and bags will be good for your stuff, offering organization, protection and a way to carry it all. Limited quantities – Get there early for best selection! Place your cursor over any photo above to see what it is and click to enlarge the image. 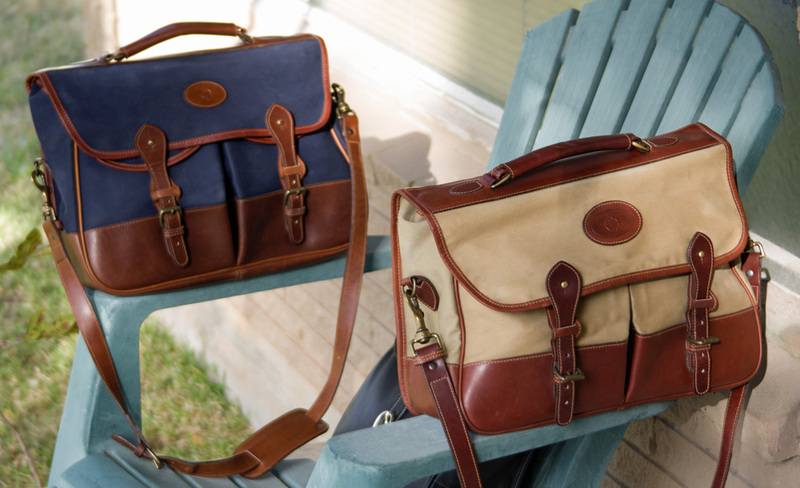 Each month I will bring a different selection for you to choose from until I have shown all the different briefcases, messenger bags and portfolios we have. Then I will start all over again until they all sale. If you see a bag you like call me and I will be glad to bring it back the next month if I still have it. And as always if you want to purchase a bag or other item before the next show call me and we can meet somewhere in town for you to buy it. There is a minimum purchase required to meet outside a show of $35 but you can mix and match from any of our many items for sale. Also continuing this month I will have several Pentax film cameras and lenses for sale. Of course we will have our great selection of journals, notebooks and sketchbooks to choose from with several new ones for the first time including a vintage Out-of-Production Oberon design refillable bench crafted journal with Celtic Ravens, Dragons and Waves. Also several Levenger Fine Leather Pocket briefcases which are great for taking notes on the run, at presentations, over lunch or whenever you need to capture a thought. 14 days no questions asked return policy: Our hassle-free return privilege allows you to return any item for any reason within 14 days of purchase. Returns are allowed within 14 days of invoice date. The item must be in the same condition as received and the shipping is not included. The item must have the original box, papers, packaging, straps, shoulder pads, etc. that came with it. The goods must be returned to us, postage paid, by a secure delivery method. We cannot be responsible for goods which do not reach us. C.O.D. or “shipping charges collect” returns can not be accepted and will be refused. All refunds are made the same way the purchase was made if possible. If the sale is on a credit card the refund will be on the same card account that the purchase was made on. Returned items that do not meet the above conditions will be subject to a minimum 15% restocking fee.